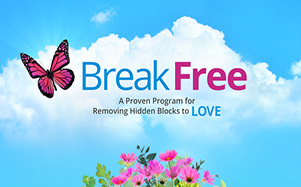 In the BreakFree program, you'll learn the skills to remove subconscious blocks to love. 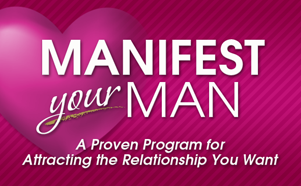 In the Manifest Your Man program, you'll learn the skills to attract the relationship you want. 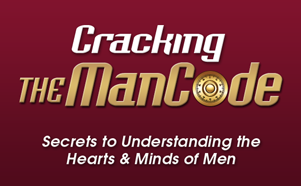 Secrets to Understanding the Hearts and Minds of Men. 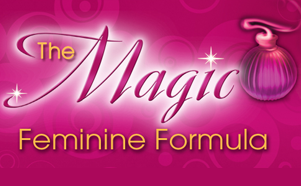 Learn the essential elements to mastering your feminine energy so that you can attract the masculine man you want.